Located in River North, One River Place is a historic landmark building featuring modern loft residences overlooking the Chicago River. Among the building's amenities are a 24-hour doorman, health club, bicycle room and sundeck. 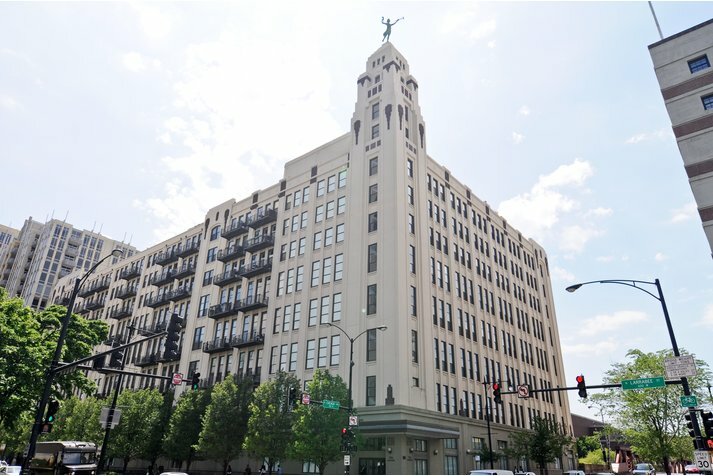 758 N Larrabee Street #408 Chicago, Illinois 60610 is a loft property, which sold for $373,000. 758 N Larrabee Street #408 has 2 bedroom(s) and 2 bath(s). 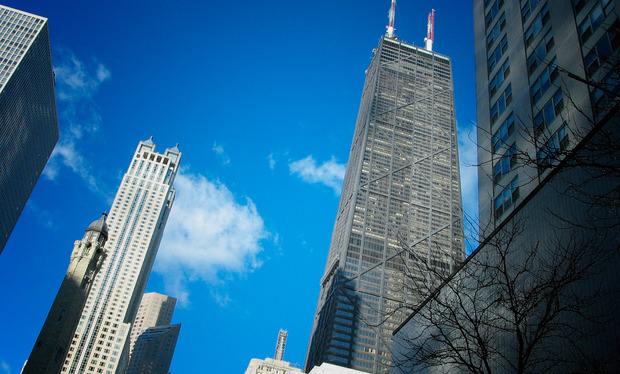 Want to learn more about 758 N Larrabee Street #408 Chicago, Illinois 60610? Contact an @properties agent to request more info. 758 N Larrabee Street #408 is back on the market!